Biopharmaceuticals is, obviously, a very tech-heavy sector. Researchers and scientists in this field work with some of the most complex, sophisticated tools in the world, and they produce a tremendous amount of information from their efforts. This makes project management and data processing essential factors for any biopharmaceutical firm. Without effective resources and strategies in this area, such companies simply won't be able to optimize operations or results. This makes third-party guidance a critical investment - biopharmaceutical firms that work with industry-leading data management consultants will enjoy a tremendous advantage. ​The importance of well-considered, highly functional strategies in this area has experienced a major surge in recent years, thanks in large part to the rise of big data analytics. The potential to collect, utilize and store unfathamoble amounts of raw information and then glean useful insight from these stores has rocked many industries, biopharmaceuticals included. Industry expert David Shaywitz addressed the topic of big data in the biopharmaceuticals field in 2012, when this trend was really beginning to pick up steam. Writing for Forbes, he noted that unlike major firms in many other sectors, biopharma companies have largely decided to outsource their big data analytics needs, rather than developing these systems in-house. This, Shaywitz asserted, is a questionable decision, as it meant that firms were not developing data analytics as a core competency, which could hurt their ability to maximize their use of the technology. It was a trend that he predicted would soon end. 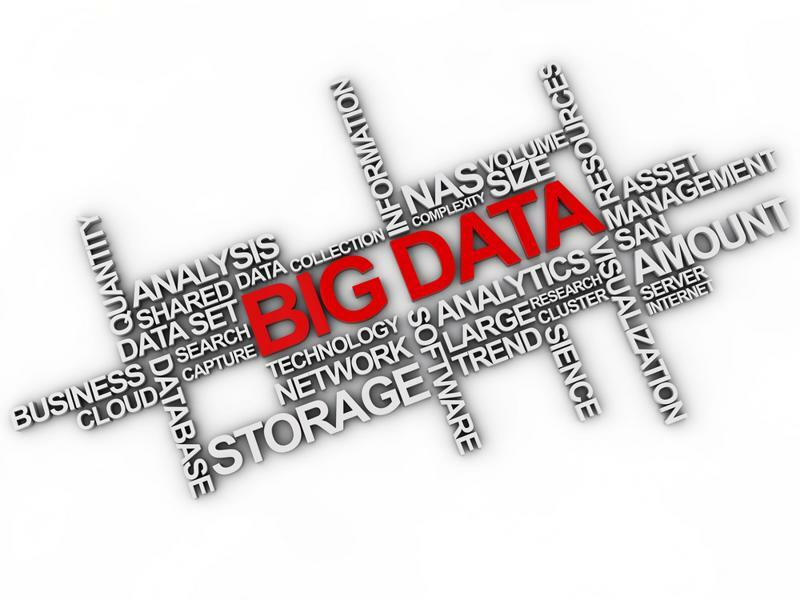 Big data is a key opportunity, and challenge, for biophamaceutical companies. "Presumably, once big data analytics firmly establishes itself as an essential capability, serious biopharma players will have no choice but to consider this function vital and integral - and I suspect most eventually will," Shaywitz wrote. "Thus, the real question for big pharmas is when to jump on board the big data train; they've been burned in the past by premature investments in overhyped technologies, so you can certainly appreciate their reluctance." That time has now arrived.The challenge biopharmaceutical firms face is incorporating these resources into their project management and data processing efforts. As a Realization white paper on execution management in this space noted, scientists are not always fully in favor of highly controlled project management. Many of these individuals feel a more hands-off approach is necessary for effective scientific research. "Biopharma companies must ensure their data processing solutions can handle the information generated." But this does not mean that project management or data processing should be ignored. Rather, firms need to adopt a cautious approach. The source pointed out that the drug discovery process is defined by a series of "research loops," each consisting of a hypothesis, experiment, data analysis and knowledge incorporation. At each stage, the resources - including data resources - researchers need will change. A key part of effective project management, then, is ensuring that employees have access to the right assets at the right time. Furthermore, it's imperative for biopharma companies to ensure that their data processing solutions can handle all of the information generated consistently throughout these processes. "Effectively coordinating internal activities and resources, making sure that clinical supplies do not become a bottleneck and providing quick turnaround of data gathered from the field can accelerate and increase on-time completion of clinical trials," the source explained. This is a serious challenge. As Shaywitz pointed out several years ago, biopharmaceutical firms that did not build up their data process capabilities from the ground up may struggle in this area. That's what makes third-party assistance so essential. By working with an industry-leading consulting firm, biopharmaceutical companies can develop data processing and project management resources that are specifically tailored to address the unique nature of this sector, improving their research capabilities and bottom lines in the process.